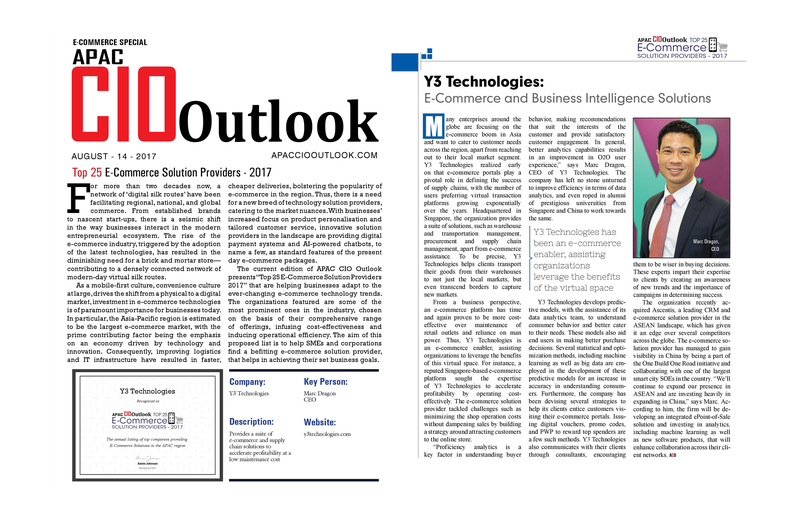 The feature discusses how Y3 leverages it deep embedded analytics and machine learning capabilities to help clients deliver winning omnichannel customer experiences. 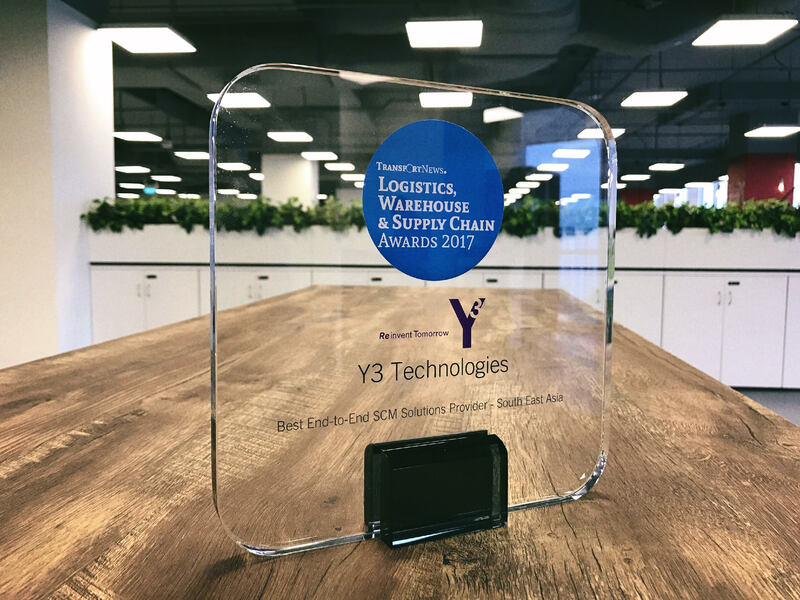 The award stands as testament to Y3’s ongoing commitment to deliver innovative, best-in-class, trusted solutions to its industry-leading clients. 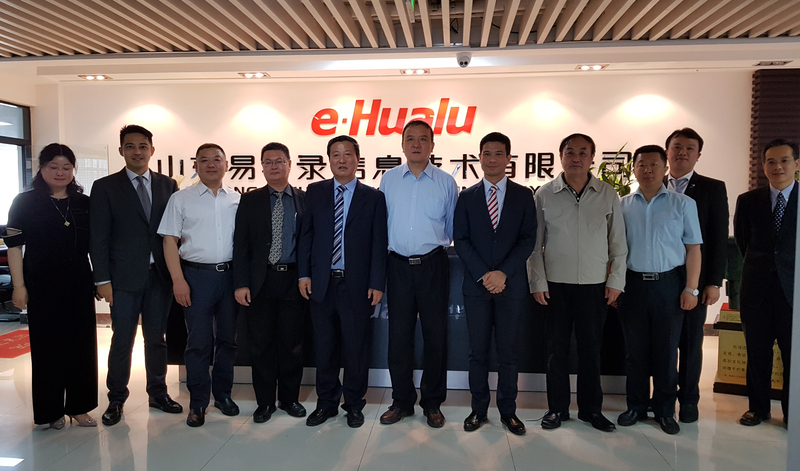 The agreement will see both parties kickstart major pilot projects in several Chinese cities to elevate and enhance supply connectivity in line with the One Belt, One Road Initiative. Marc Dragon’s faith in technology is well-established, but so is his inimitable way of looking after his people.